For some of us, some of the finer things in life come in a Mason Jar. If you are like us, you find some irresistible “goodies” (“mountain speak” for delicacies) at our store. 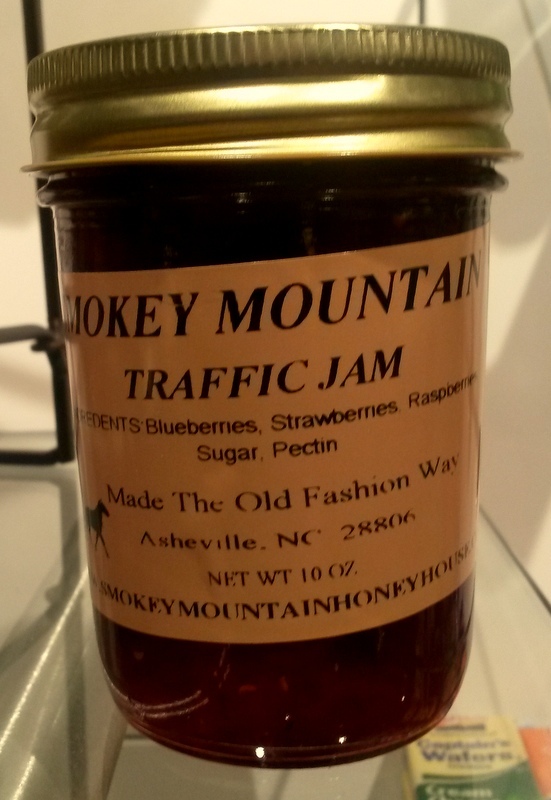 Our selection of Sourwood honey, when available, apple butter, jams, jellies, preserves and conserves, are as appealing and tasty as the fresh water flowing from our mountains. For a special treat, try our jalapeno jelly with cream cheese, served on one of our appetizer trays crafted by a local potter.